2 hotels with a sea view are waiting for you in Fort-de-France. 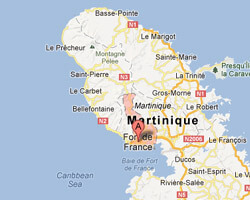 Fort-de-France is located on the Caribbean coast of Martinique, in the centre of the island, in a beautiful landscape dominated by the Carbet peaks. It is a major harbour and the main town of the island. At the seaside you can find a sandy beach in the city centre, La Française beach. There are also beautiful botanical gardens, the Jardins de Balata. 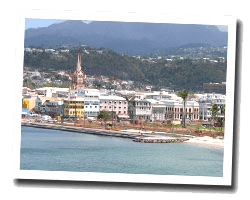 In Fort-de-France enjoy the pleasure of a sea view hotel.